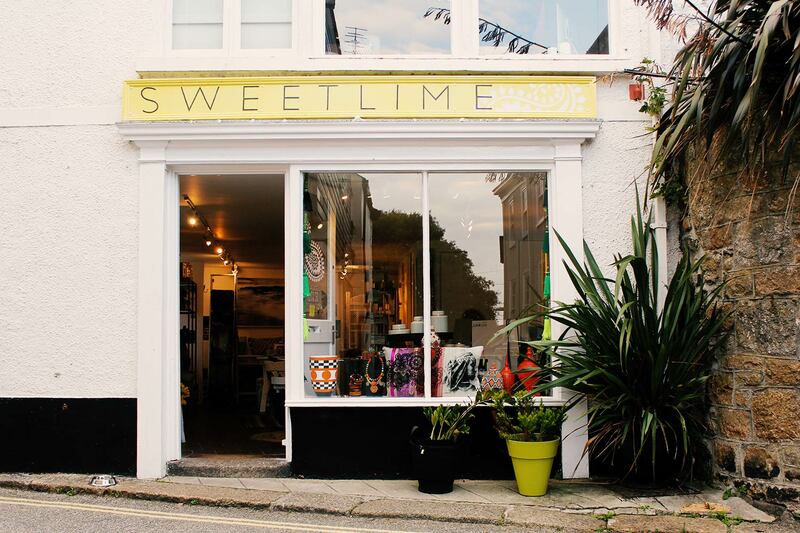 Sweetlime, the store, opened its doors in the seaside town of St Ives, Cornwall, in the winter of 2015. 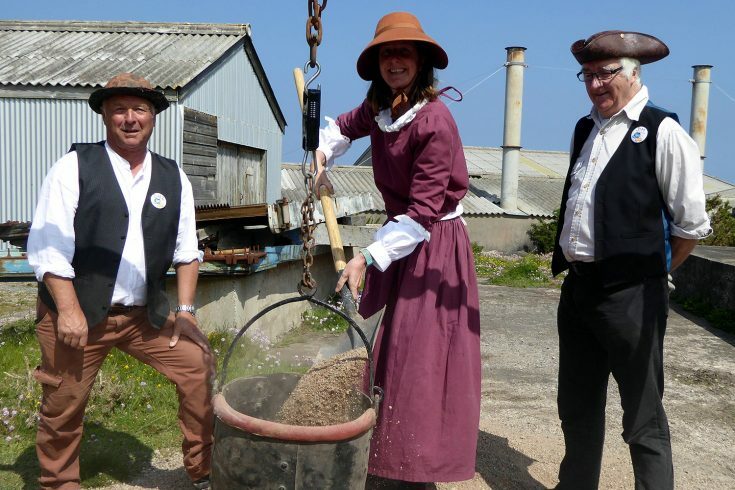 After a fleeting visit to St.Ives, the owner, Elspeth J. Walker, decided it would be a perfect setting to open her lifestyle store. Inspired by an unrelenting passion for wanderlust and diverse cultures, Sweetlime expresses adoration for the exotic through its unique and eclectic pieces. The store mixes interiors, accessories, artwork and gifts. 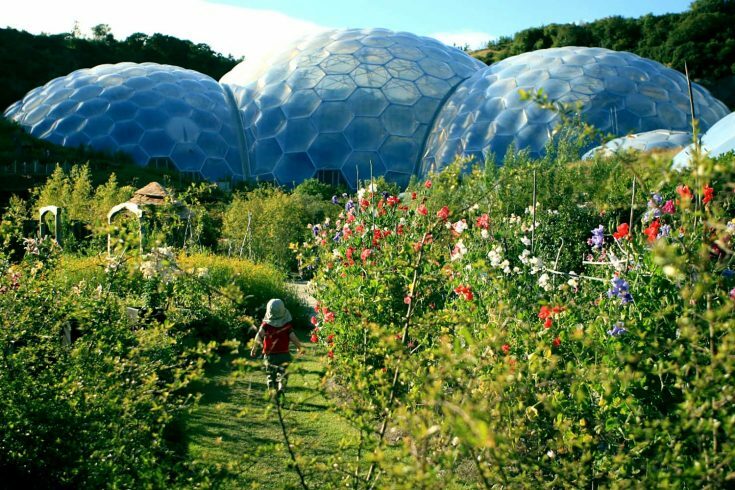 As well as designing and making jewellery, accessories and home furnishing, Elspeth sources products from around the globe. Each item has been chosen with great thought and care. Elspeth also works in collaboration with other designers to create exclusive collections, such as kaftans in the summer and knitwear in the winter. Paintings and prints from local artists complement the global offer.